Highlands North Carolina is an idyllic mountain town in North Carolina that was originally settled in 1875. 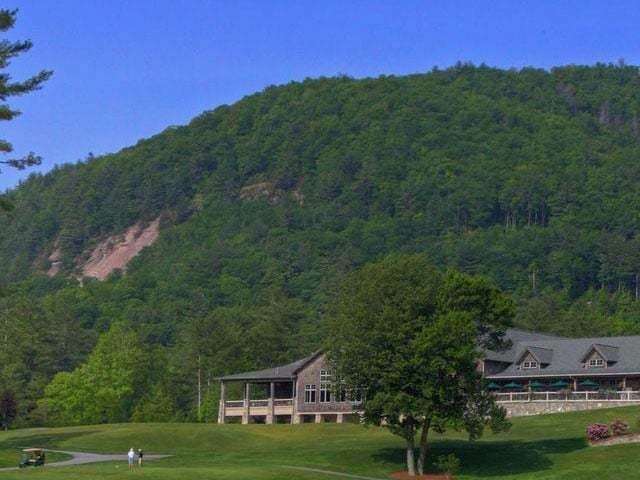 With the beauty of the Western North Carolina mountains and an elevation of 4,000 feet, Highlands has views, nature and more. Whether you are looking to get away from it all in a remote country cabin or live elegantly alongside a championship golf course Highlands North Carolina has real estate that will suit your needs. 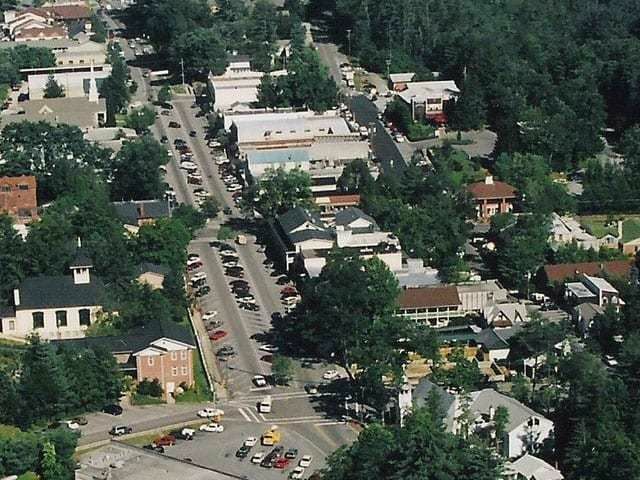 Highlands has a wonderful Main Street area with shopping, restaurants and galleries that put some cities to shame, amazing golf courses, theater and all of the outdoor recreational opportunities that exits in the Southern Appalachia Mountains. 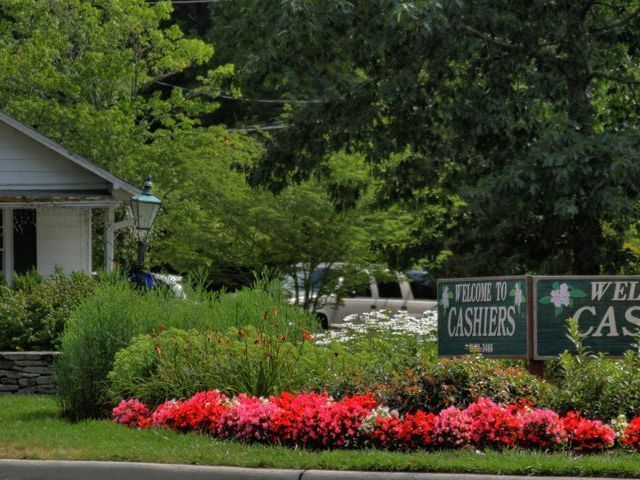 Highlands offers a wonderful environment to own a second home and an excellent quality of life for those in pursuit of a primary residence located away from the hustle and bustle of a major city. Highlands North Carolina is a great place to take advantage of the current low mortgage rates and invest in real estate and a way of life. 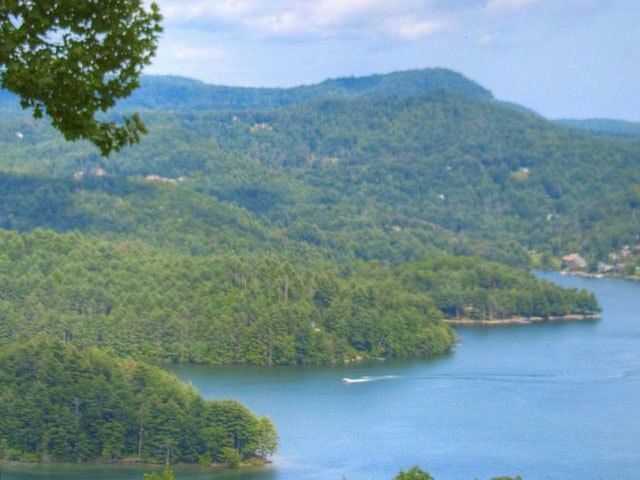 For more information about Highlands North Carolina, and for access to the Highlands NC MLS, contact Meadows Mountain Realty today,828-526-1717.